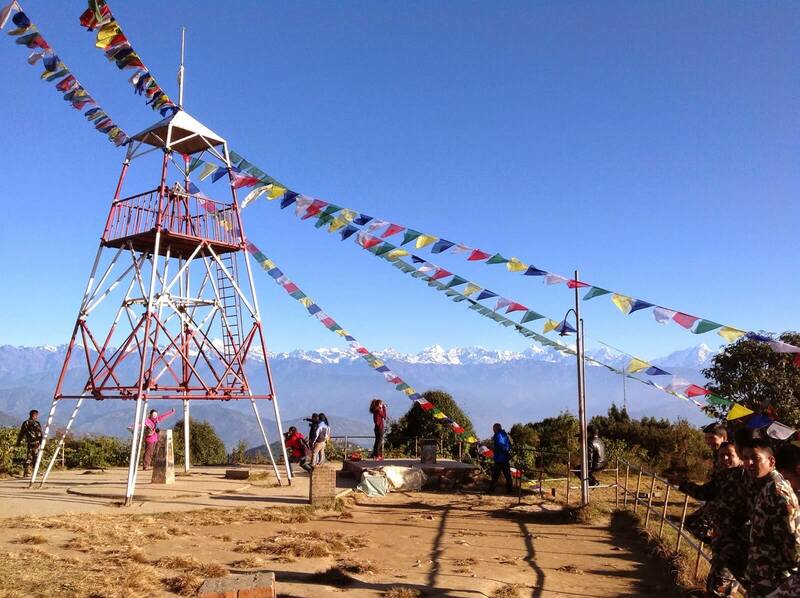 Chisapani Nagarkot Dhulikhel is one of the most popular short trekking trail within Kathmandu valley. 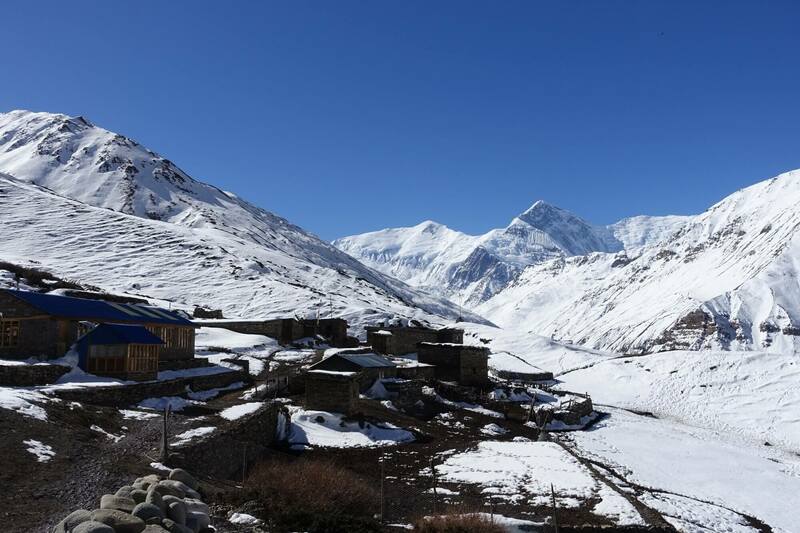 Far from the noise, pollution, and craziness of the bustling capital, Chisapani is a beautiful Hill station with one of the expansive panorama of the Himalayan vistas (weather permit). 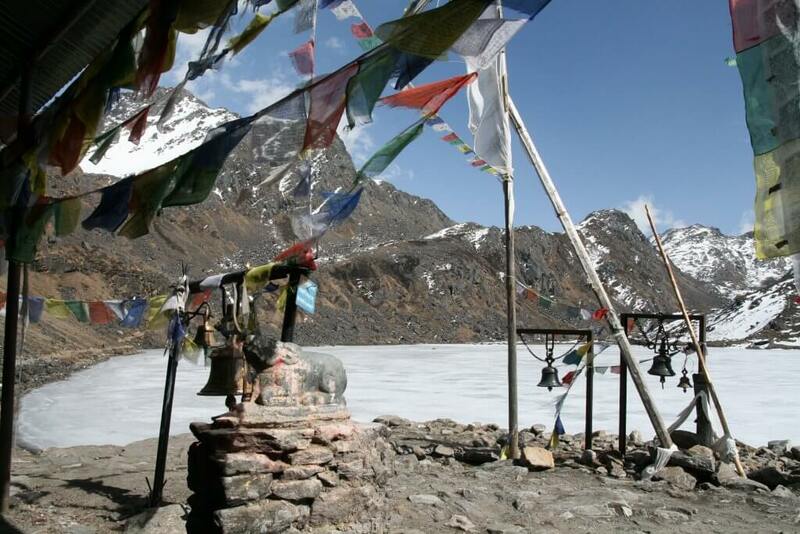 Chisapani is also a gateway for Helambu trekking, Gosaikunda lake trail and also for Langtang trekking trail. Chisapani is located on the other side of the Shivapuri national park and it is located at around an altitude of 2200 meters above sea level. 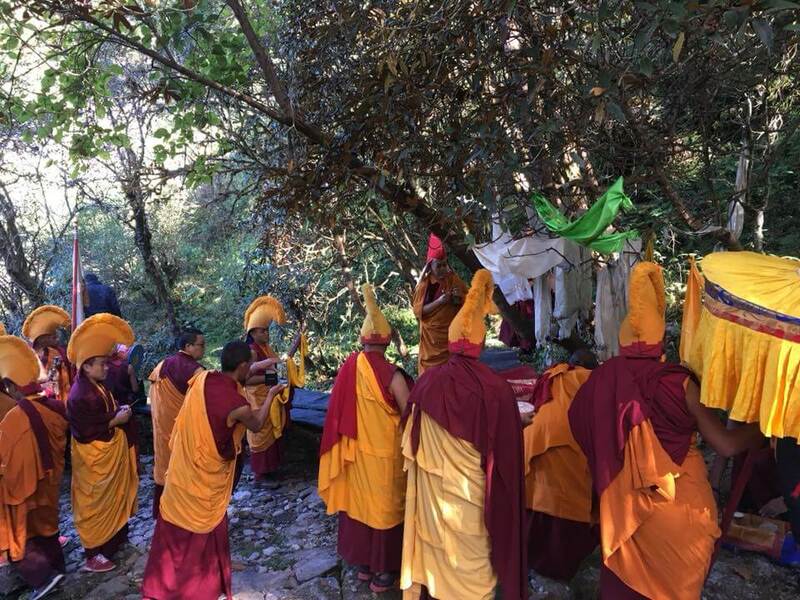 Chisapani is the part of Kathmandu valley rim trekking trail with the amazing views of the orange sunrise over the Himalayas as well as sunset. 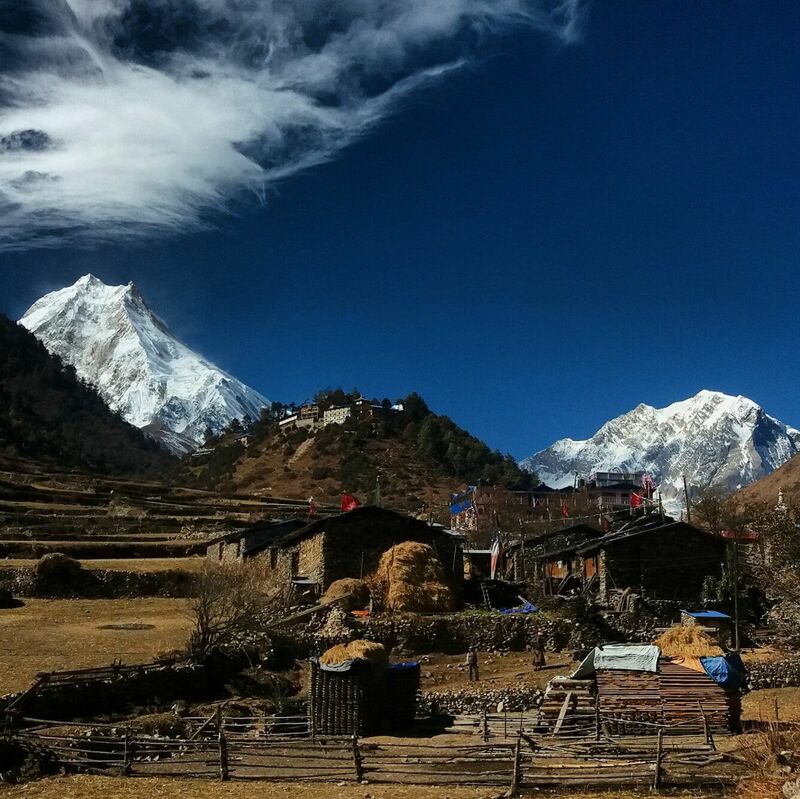 Chisapani Nagarkot Dhulikhel Trek is developed as a wonderful hiking trail too. 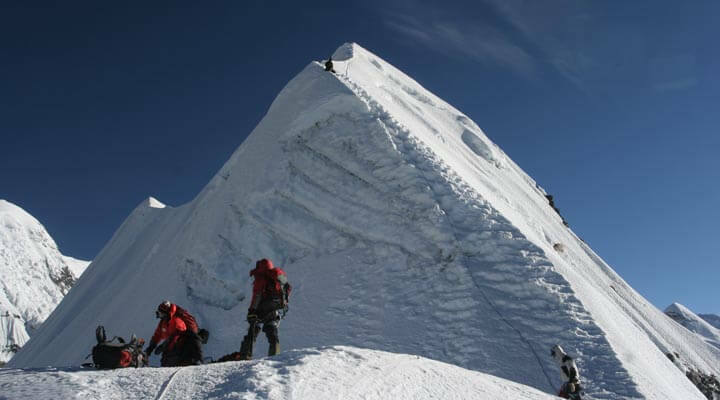 Sundarijal is the trekking starting point. It can be ended in Nagarkot and drive back to Kathmandu is one option for a short trek. 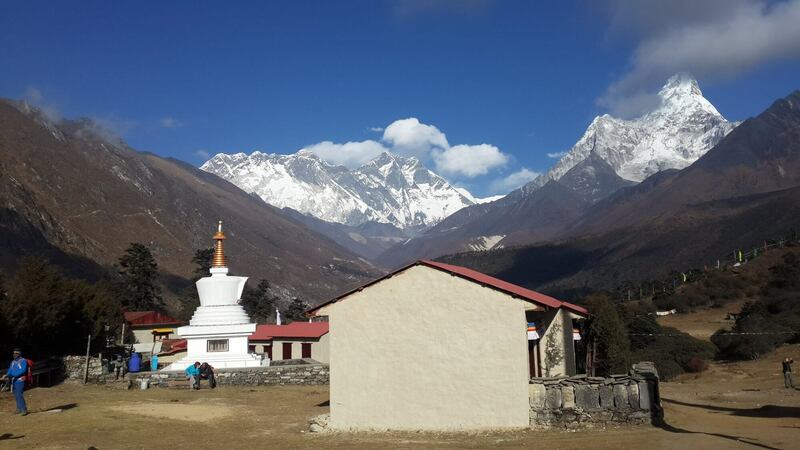 The most popular and optional trip known as Chisapani Nagarkot Dhulikhel trek located closer to Kathmandu valley presents unique chances to acknowledge wonders of nature, remote villages of Nepa although it is located closer to Kathmandu. 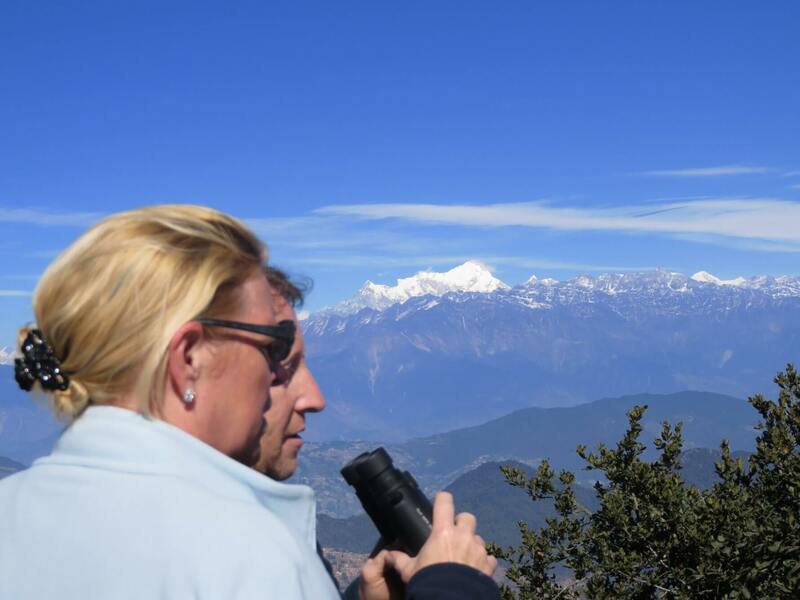 Exploring the Shivapuri national park, Nagarkot Dhulikhel path offers massive Langtang Himalayan range of the eastern part of Nepal. 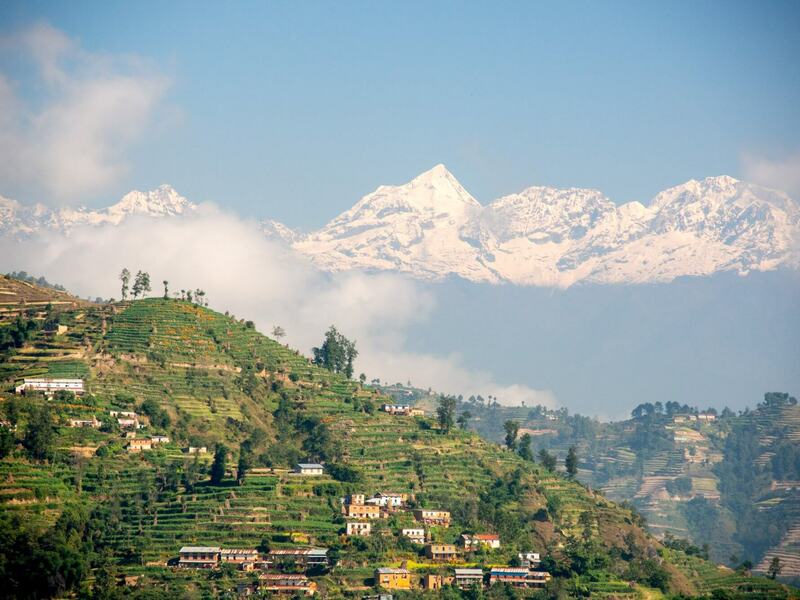 Nagarkot is the vantage point for seeing the sunrise and sunset over the Himalayan ranges. 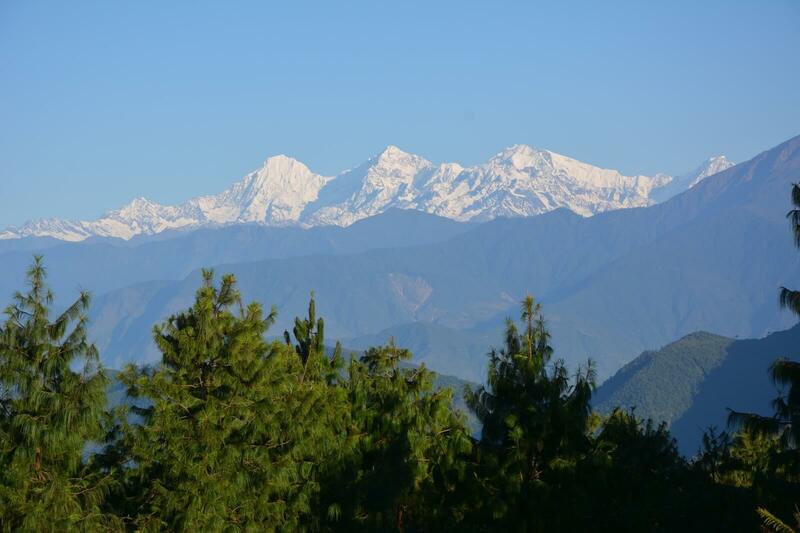 It is a single day hike to Dhulikhel from Nagarkot and drives back to Kathmandu. • Walk along the Shivapuri National Park. • Observe the naturally beautiful flora and flora. • Great start of your trip with our highly professional staffs from the very first day. 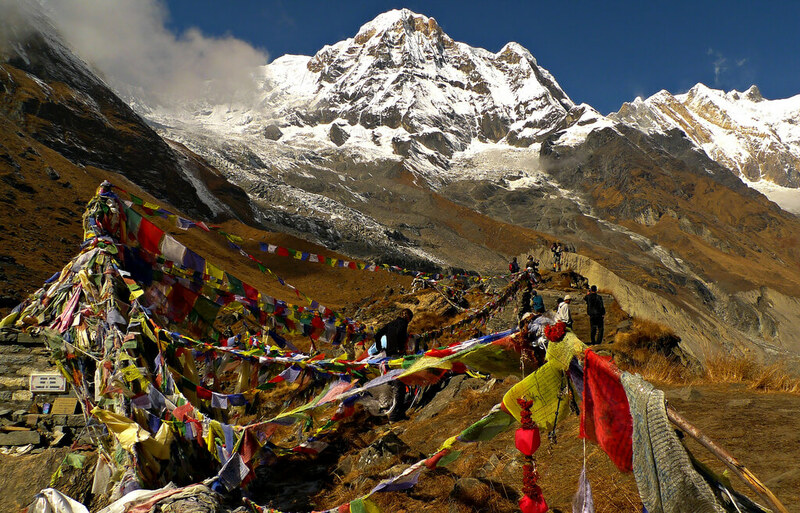 • Short and easy trekking trail of Nepal. 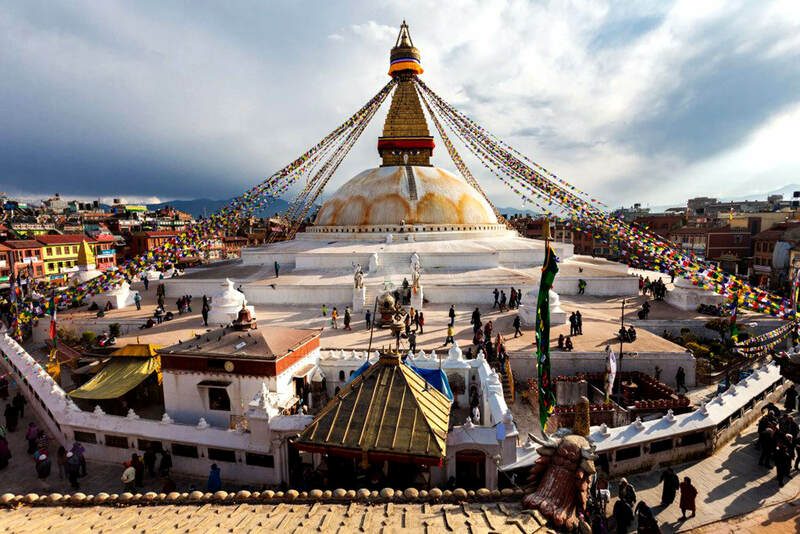 • A green and colorful scenery of Kathmandu valley along with a huge range of snow-capped Himalayas. • Best sunrise and sunset views. Day 04: Dhulikhel after breakfast 1 hr drive back to Kathmandu hotel. DRIVE FROM Kathmandu. TO SUNDARIJAL. 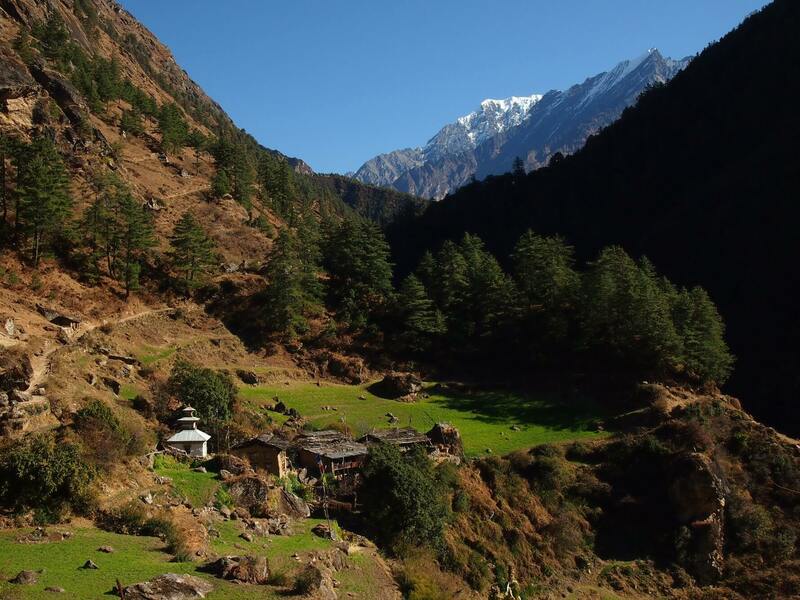 TRAIL CLIMBS UP THROUGH MIXED FOREST AND PASS THE MULKHARKA VILLAGE TO CHISOPANI DANDA. In a clear day there are good views of the mountain from east to west. there is a good view of mountain and Kathmandu. Valley. An interesting trail takes us to the hill retreat of Nagarkot, perched on a ridge 32 km east of Kathmandu. 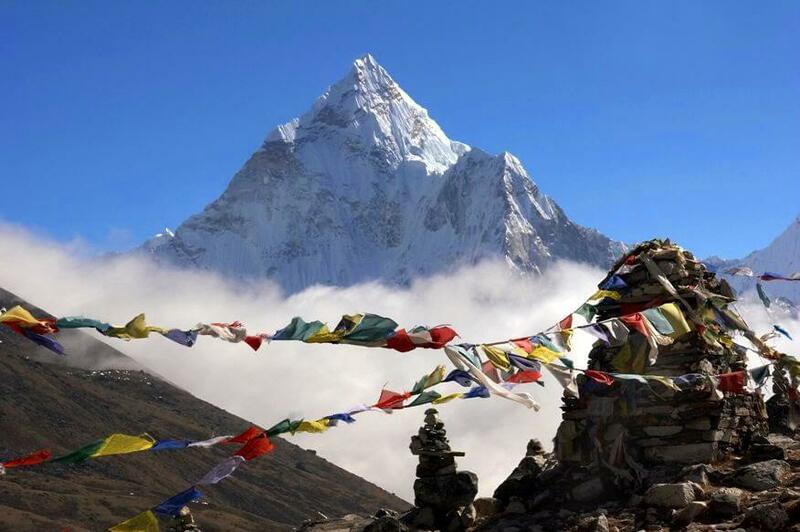 It commands sweeping views of the Himalayas. 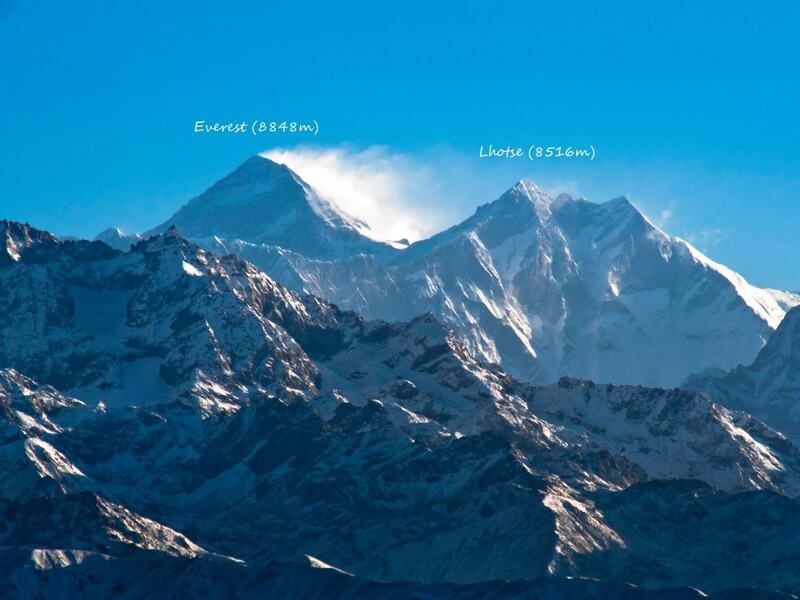 Five of the world’s ten highest peaks, Everest, Lhotse, Choyu, Makalu, and Manaslu are visible from here. Nagarkot is also a popular spot to watch sunrise and sunset. The trail climbs up to the tower of Nagarkot. From the t, where there are excellent views of mountain including the view of Mt Everest and Kathmandu valley. 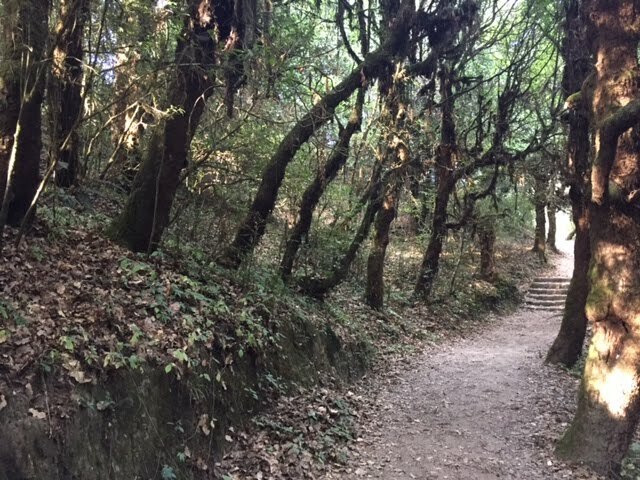 The trail descends through rhododendron forest and villages to Dhulikhel. 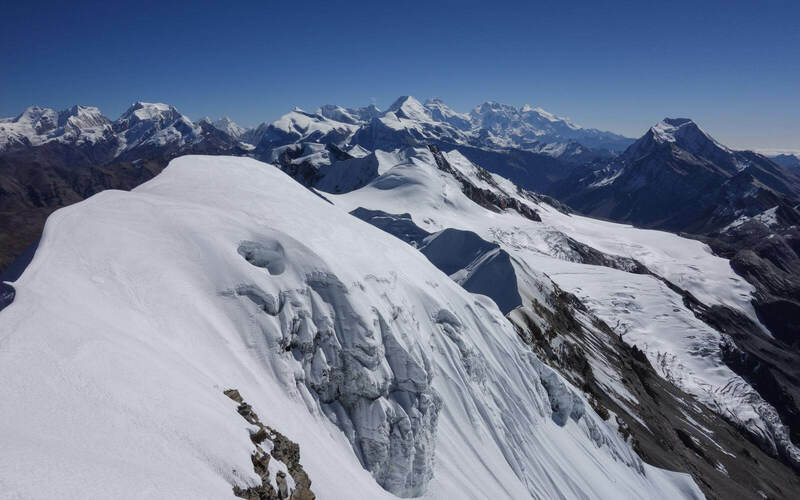 In a clear, day there an is excellent view of eastern Himalaya. Trail ascent steeply through the forest to the ridge. From the ridge, there are good views of mountain and valley. The trail passes many villages and terrace to reach to Namoboudha. 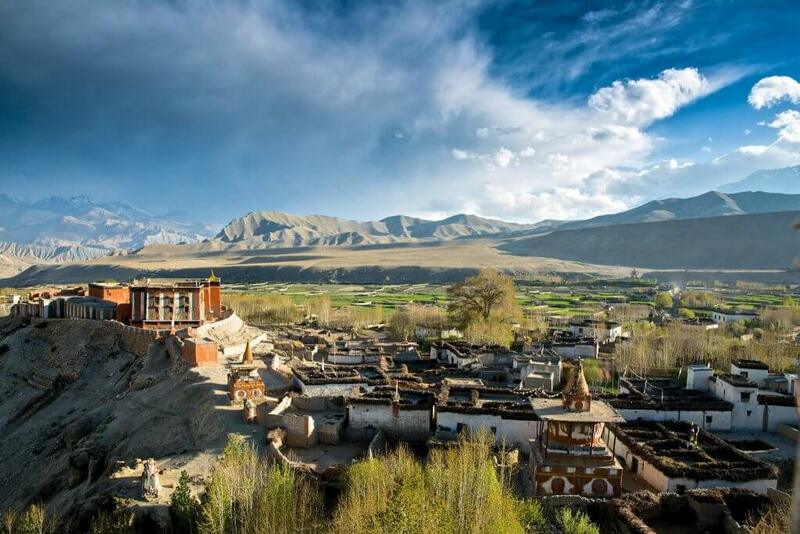 There are some interesting Tibetan monasteries. 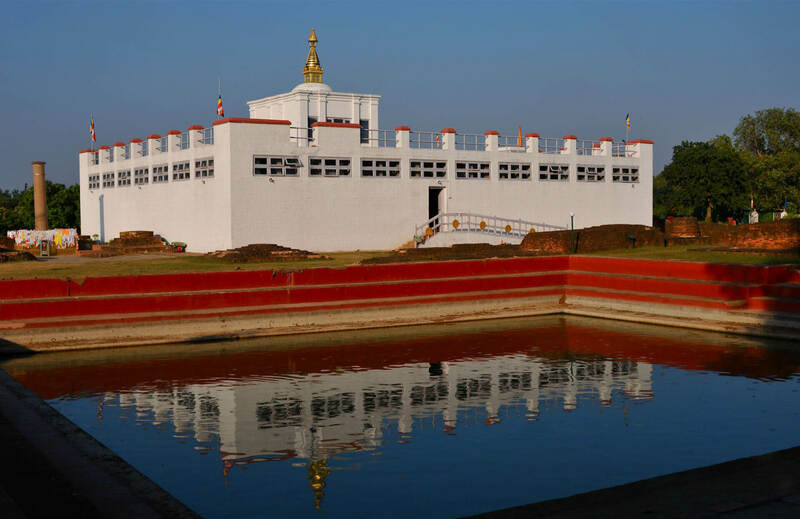 Kathmandu-Sundarijal and Dhulikhel-Kathmandu by Private Vehicle. All the meals (breakfast, lunch, dinner) tea/ coffee. 1 Night Lodge accommodation in Chisapani. One professional government certificate holder trekking guide. Tips for a hiking guide.